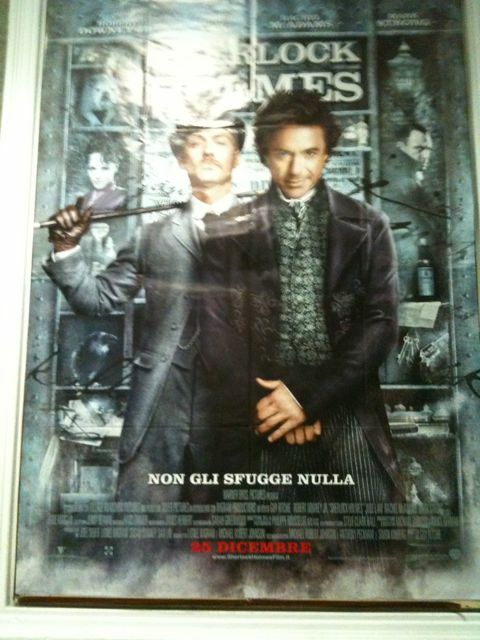 So…I finally saw Sherlock Holmes and I can’t belive how much I’m impressed from it! Like always after a good movie I get all euphoric and then depressed because as a future actress deeply in love with acting I love good movies and I just wish I could be there while they were filming them! I’m a little off topic? Yeah I know sorry!! Lol so what I want to say to everyone out there that doesn’t know if they should see it or not? Right now because the movie is great Guy Richie made a fantastic job ! !